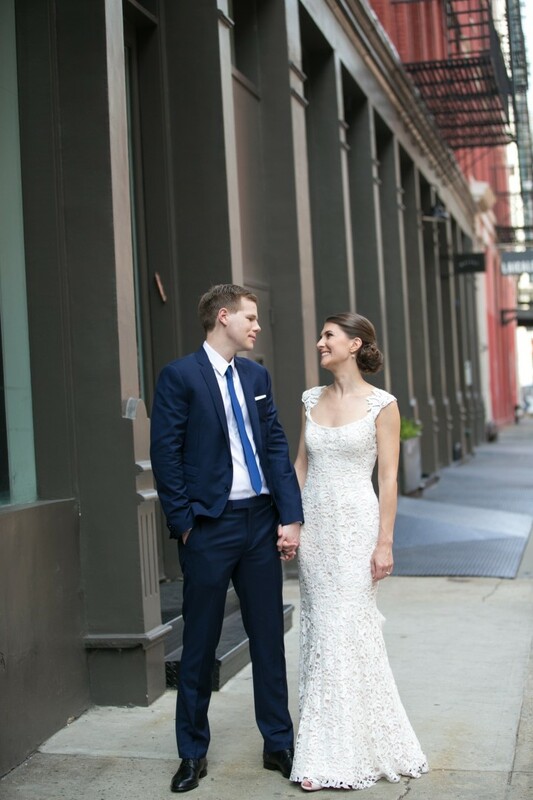 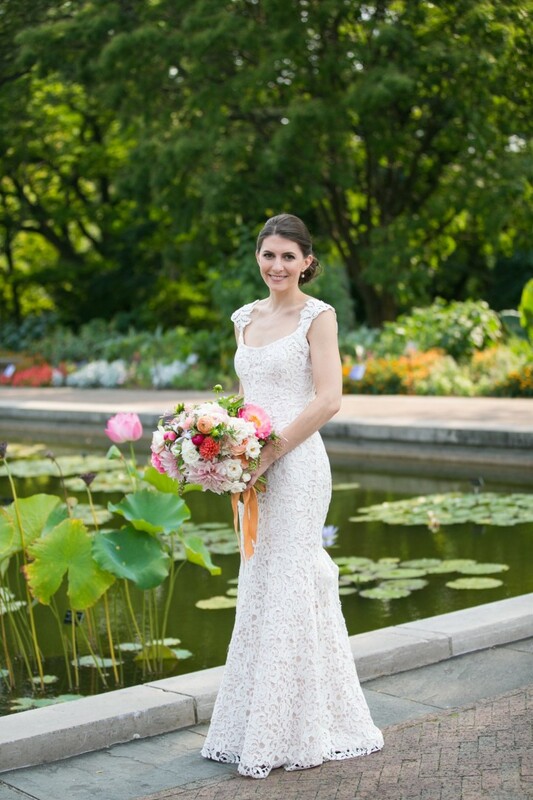 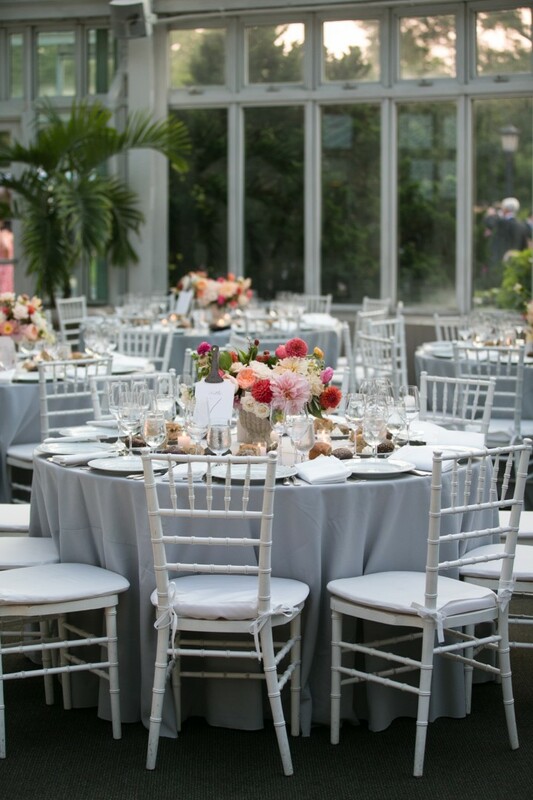 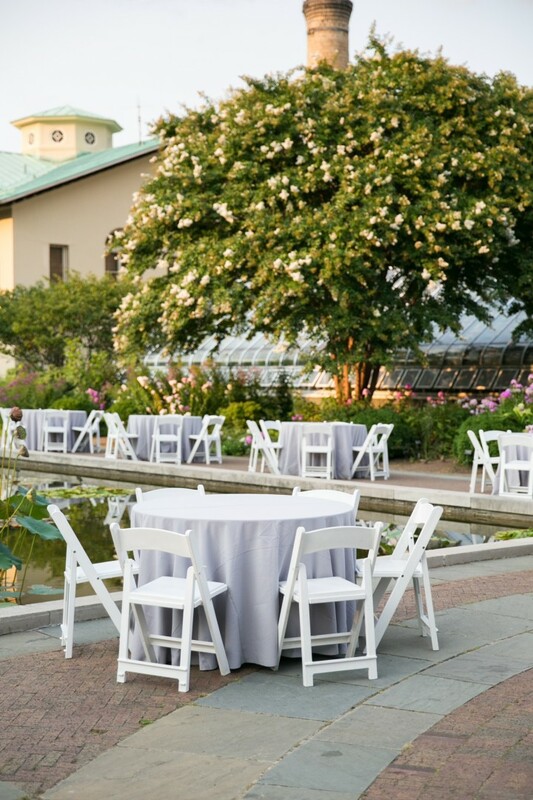 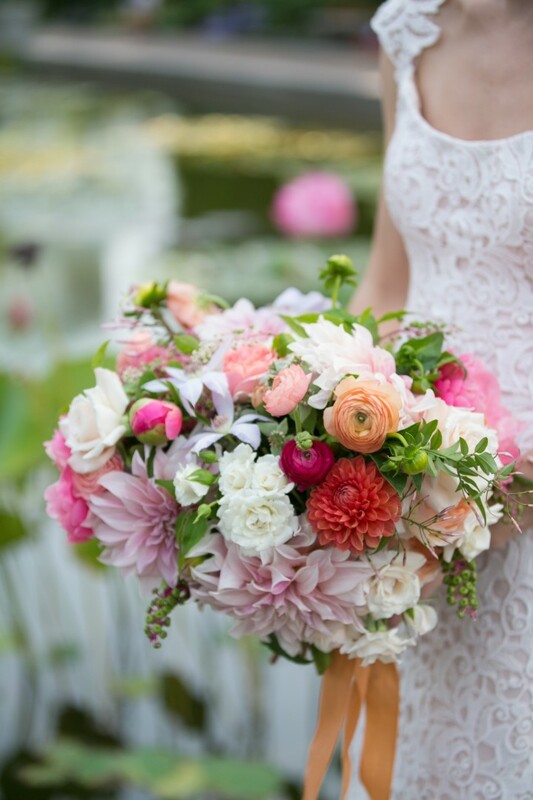 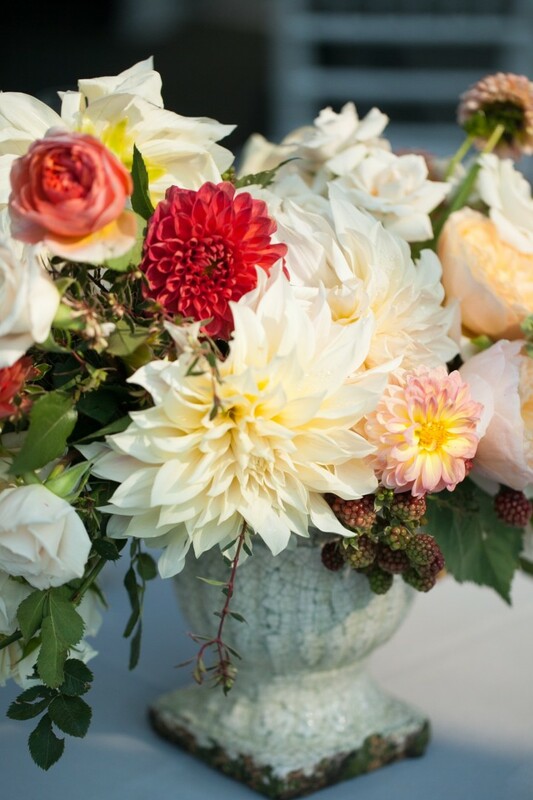 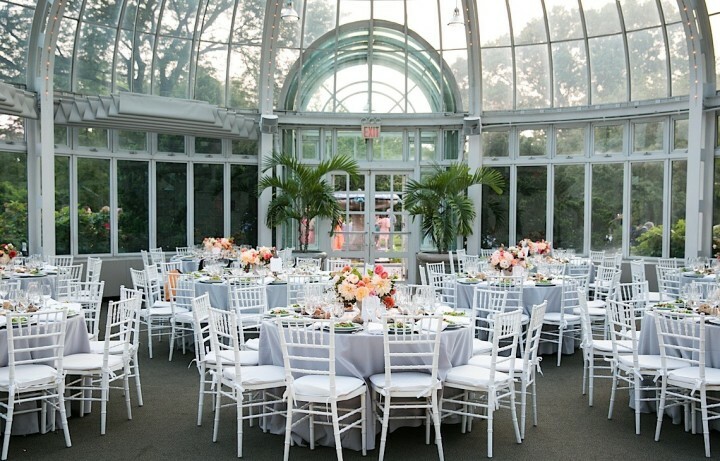 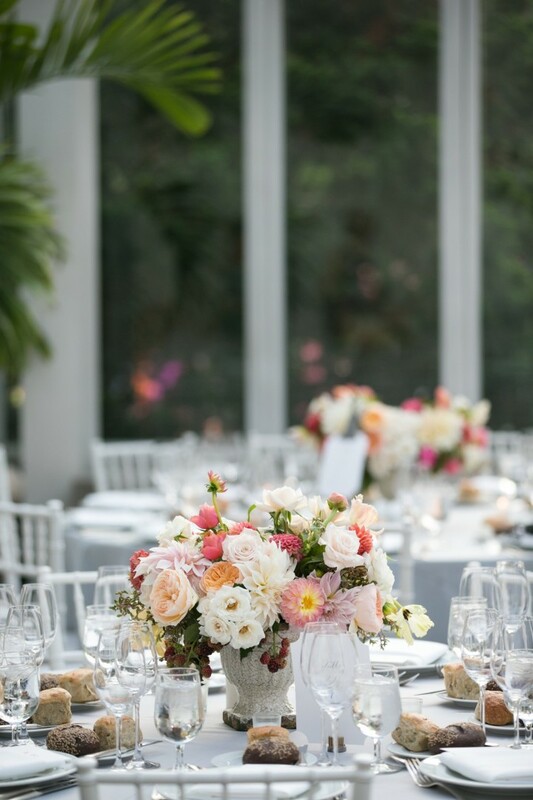 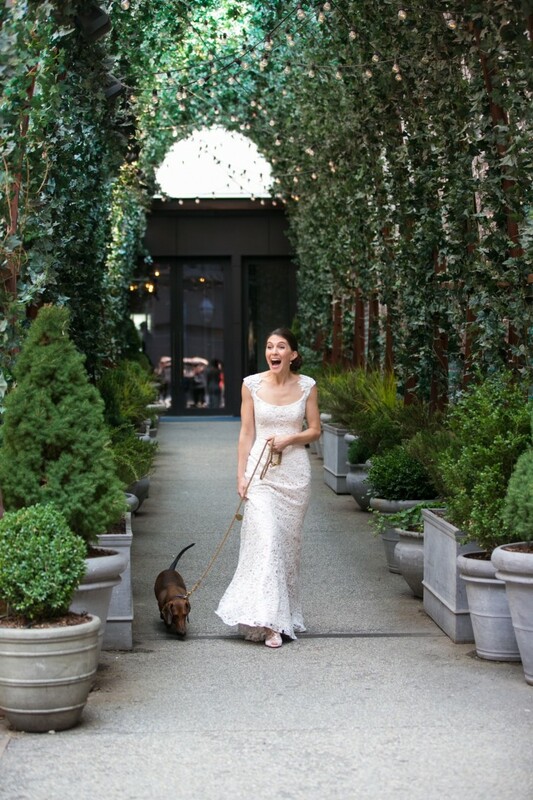 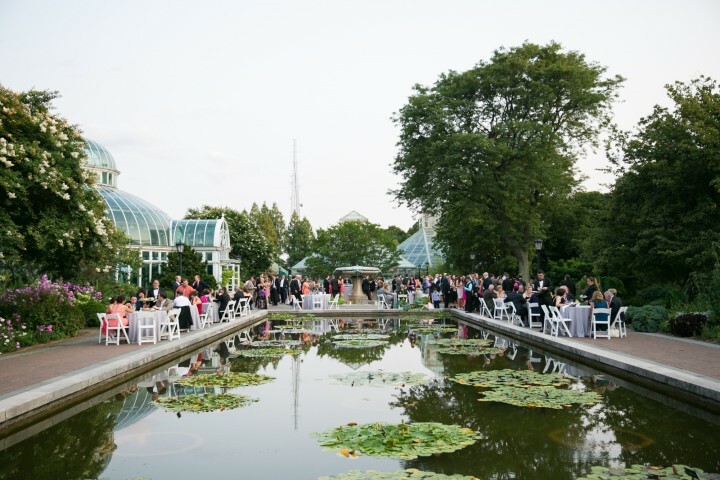 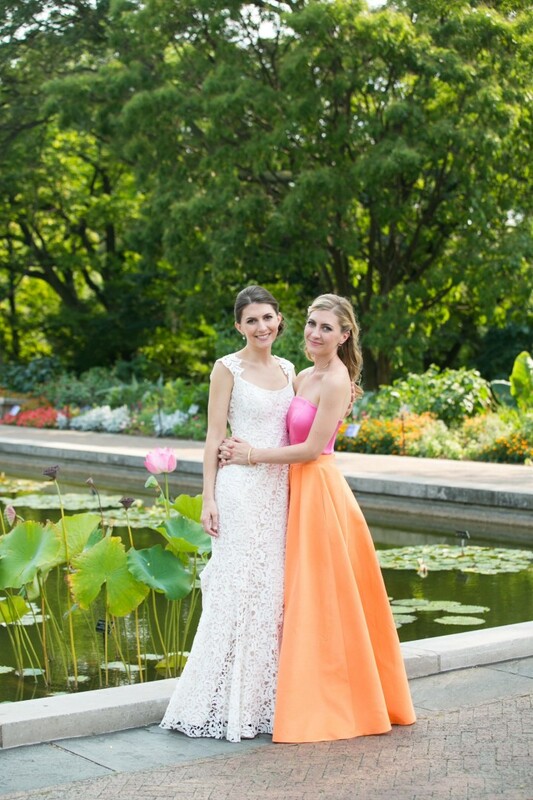 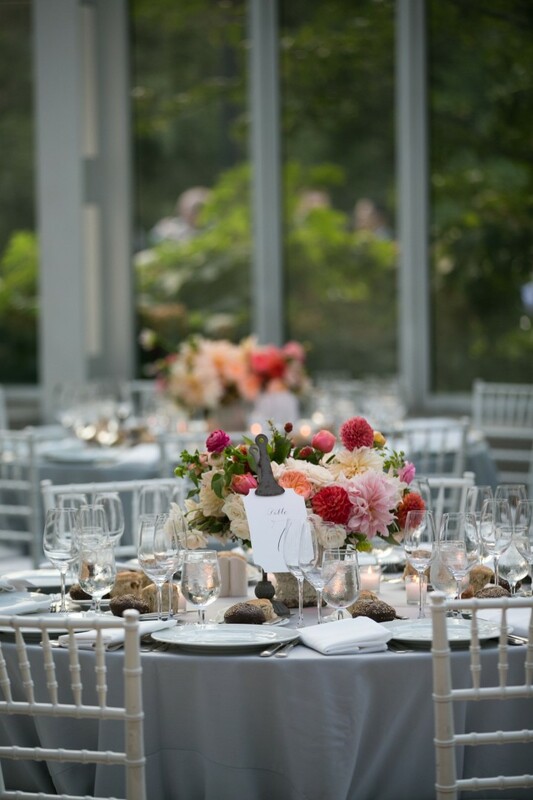 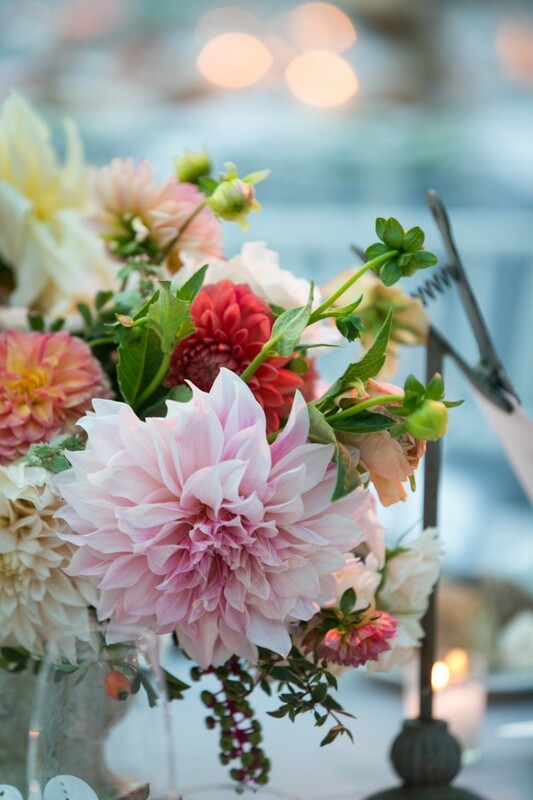 A New York wedding at the Brookyln Botanic Garden is like a dream come true for some couples. 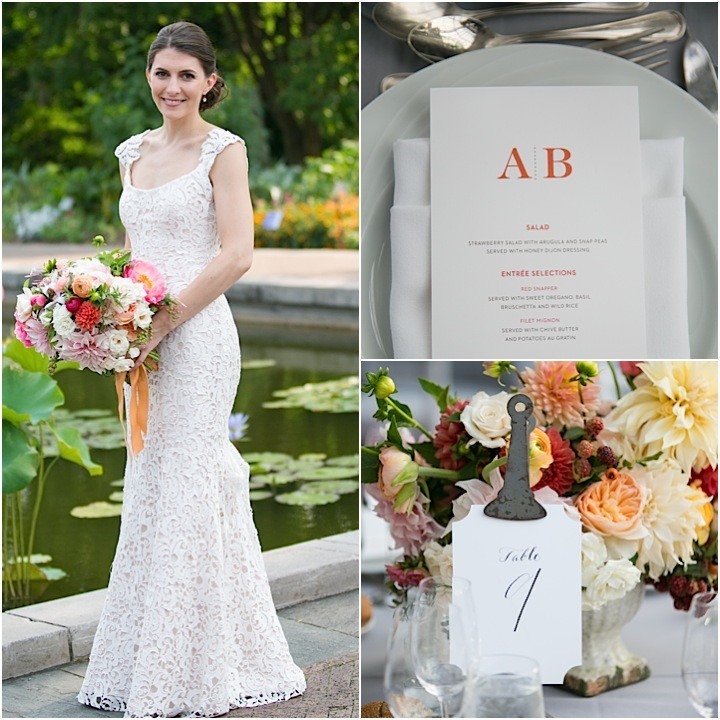 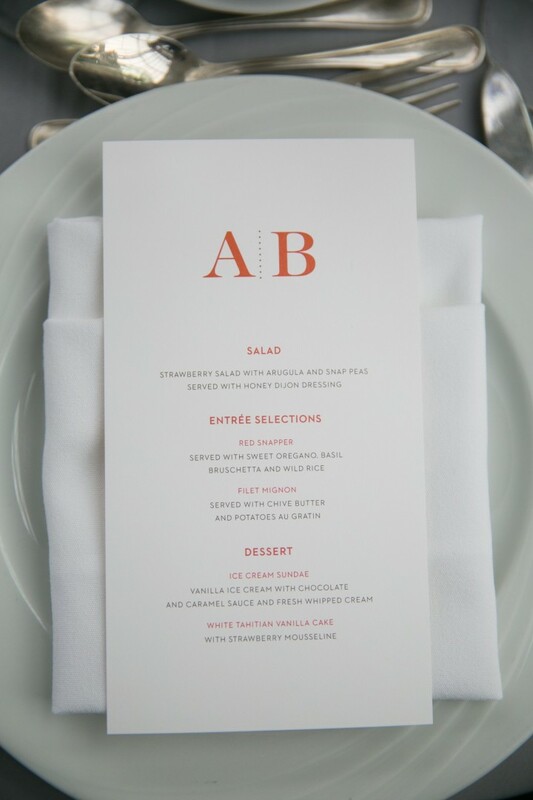 In Alex and Ben’s case, their dream definitely came true with the expertise of Exquisite Affairs Productions. 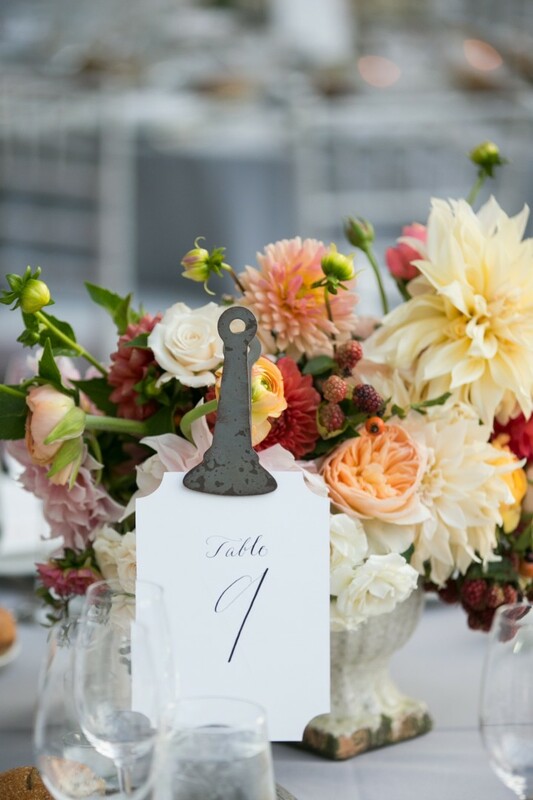 Featuring wine red and coral florals designed by Poppies & Posies and a stunning lace gown by Ramona Kaveza, this event is outrageously intimate with a natural heart-warming style. 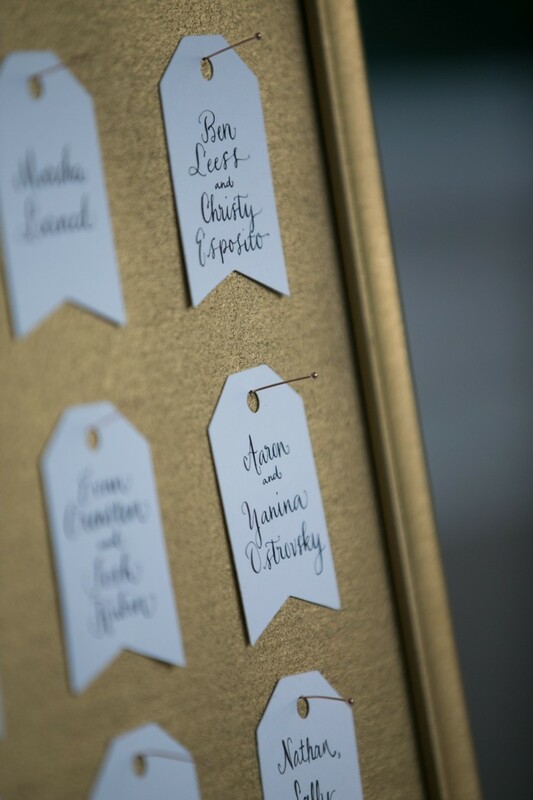 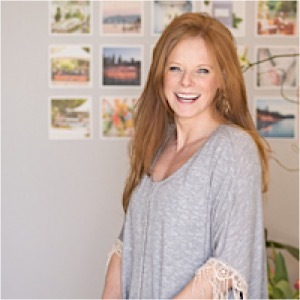 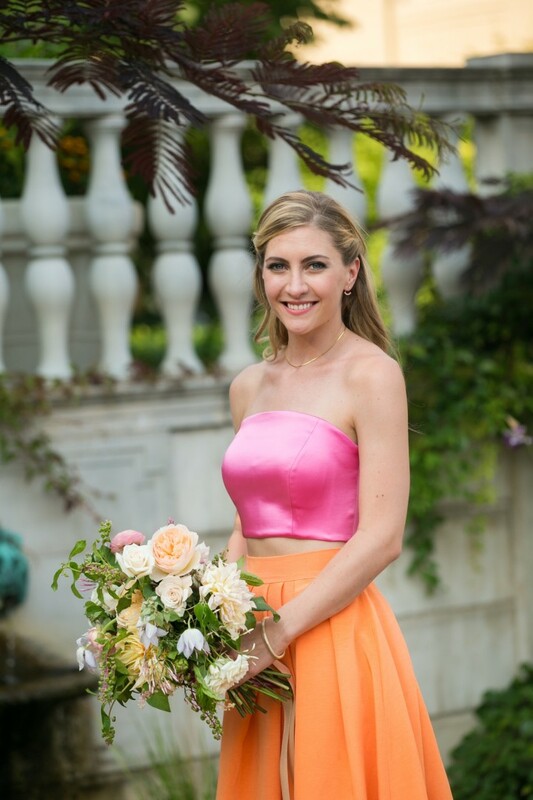 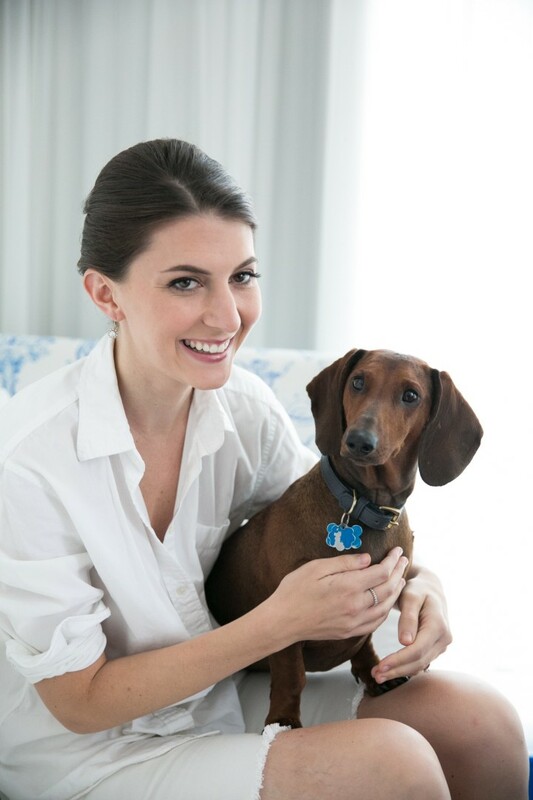 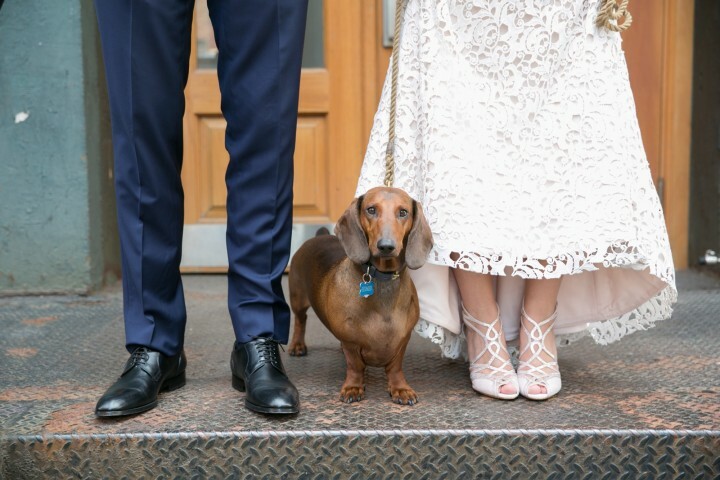 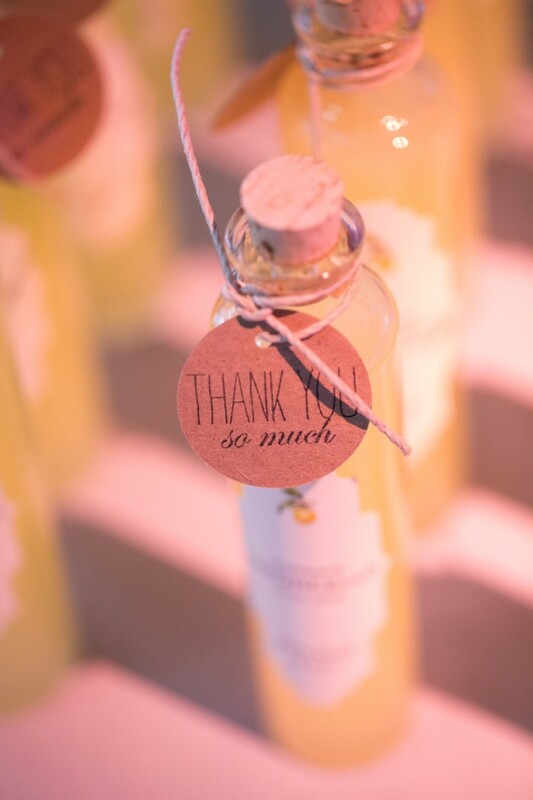 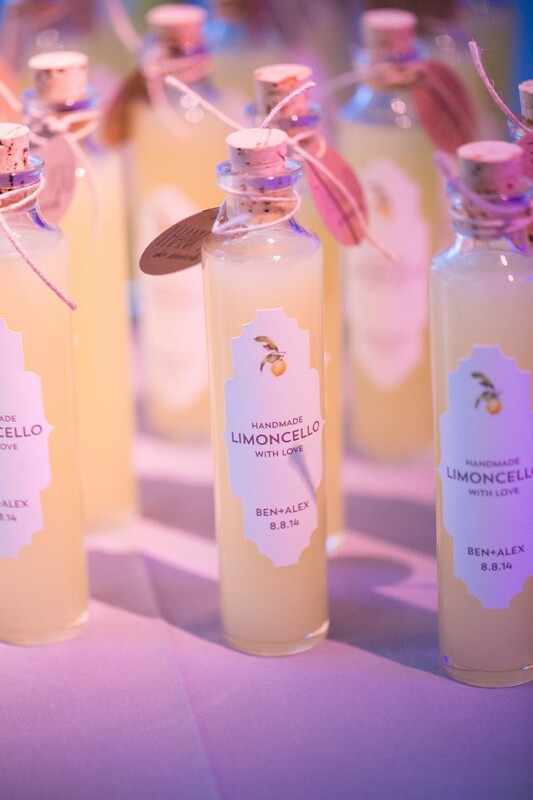 See more photos below for ideas via Sara Wight Photography! 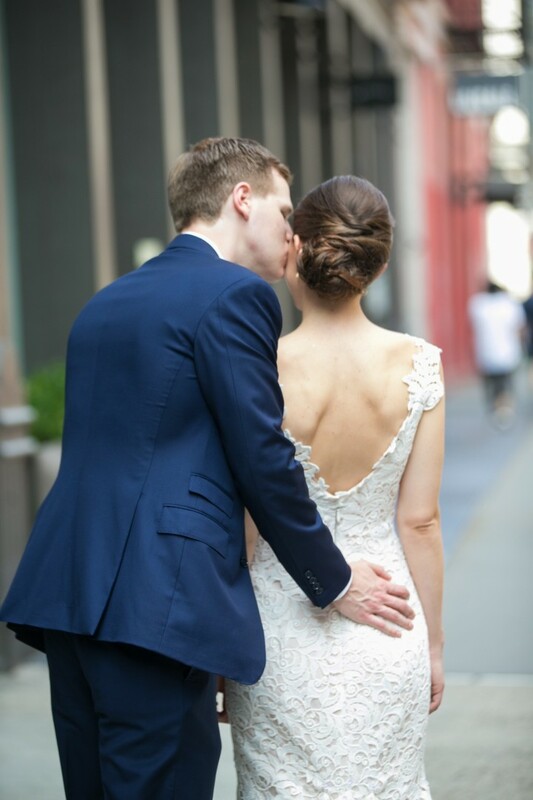 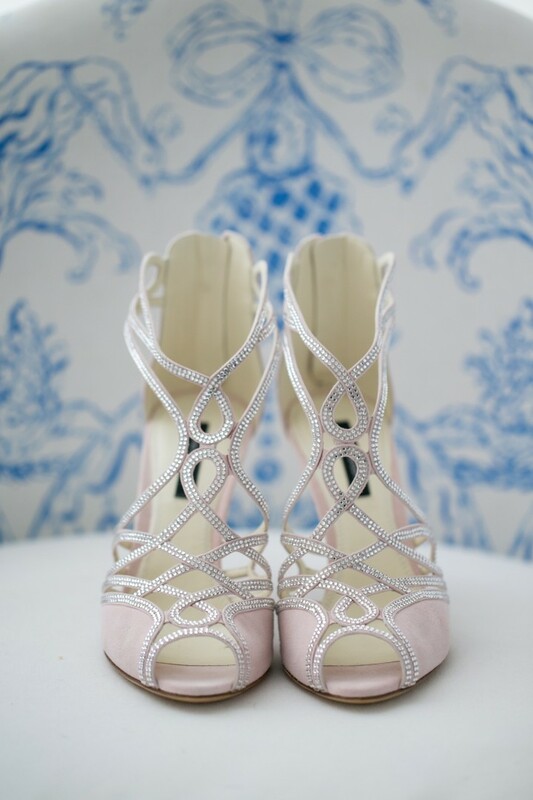 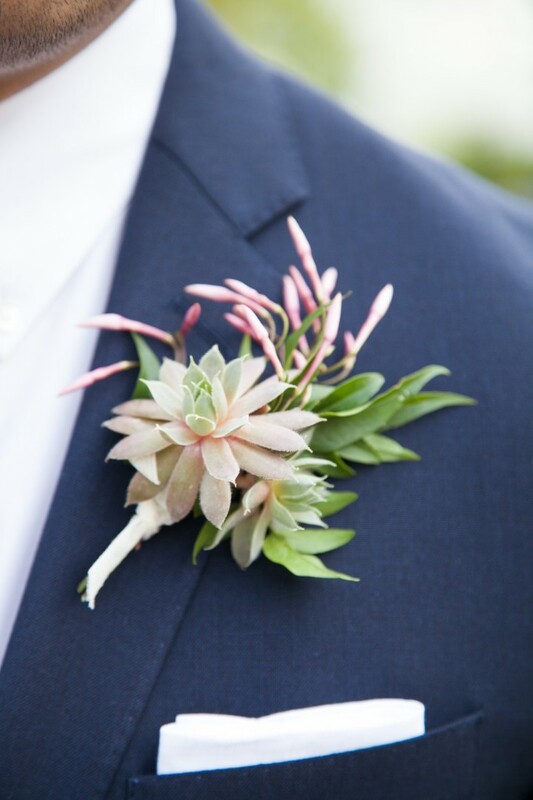 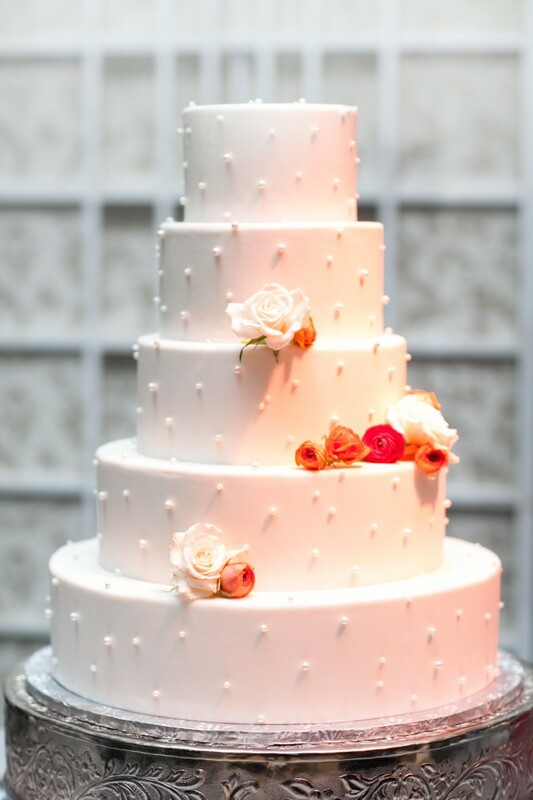 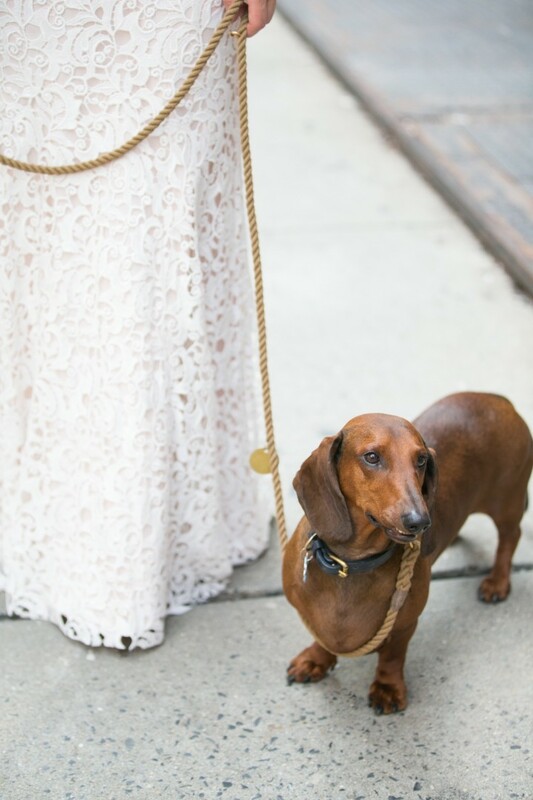 Click here to see more gorgeous real weddings from Sara Wight Photography! 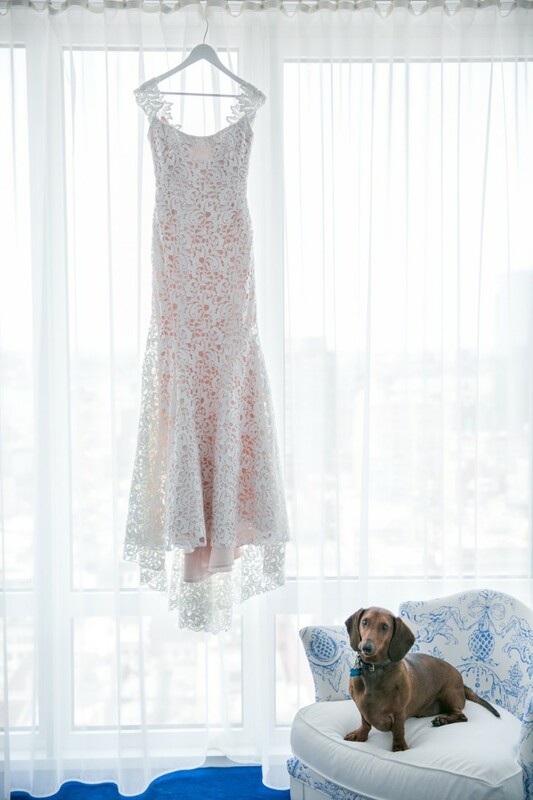 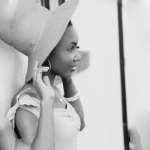 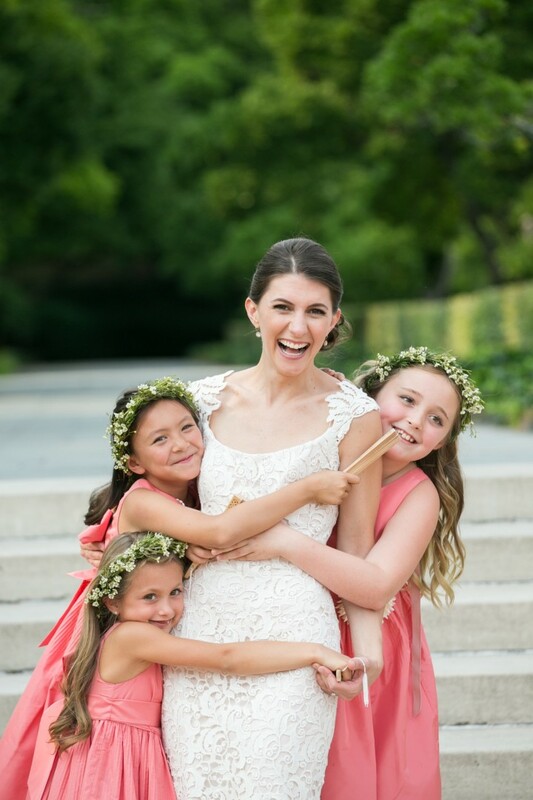 Click here to see more gorgeous real weddings from Sara Wight!